Riomarinaite: Mineral information, data and localities. 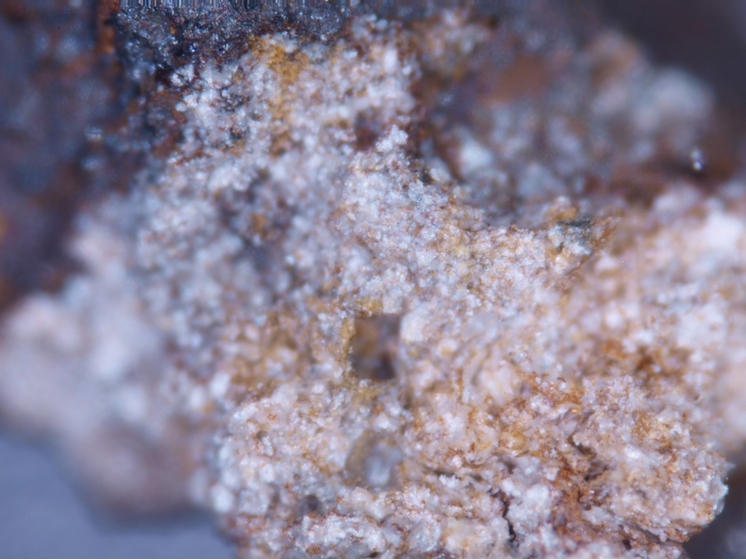 This page provides mineralogical data about Riomarinaite. 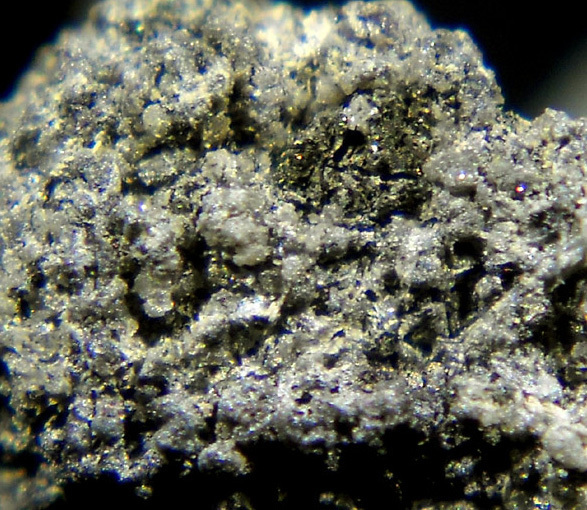 Cavernous masses and coatings, rarely radiated aggregates of acicular crystals. Alteration product of bismuthinite at very low pH values. Cannonite 1 photo of Riomarinaite associated with Cannonite on mindat.org. 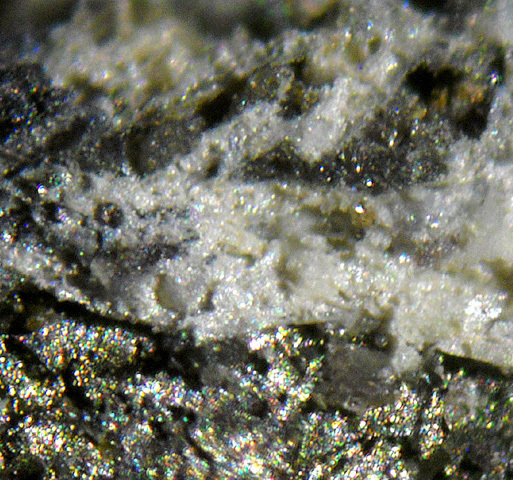 Pyrite 1 photo of Riomarinaite associated with Pyrite on mindat.org. 7.DF.05 Uklonskovite NaMg(SO4)F · 2H2O Mon. 7.DF.35 Metavoltine Na6K2FeFe6(SO4)12O2 · 18H2O Trig. 7.DF.55 Clairite (NH4)2Fe3(SO4)4(OH)3 · 3H2O Tric. 7.DF.60 Arzrunite Cu4Pb2(SO4)(OH)4Cl6 · 2H2O (?) Orth. Rögner, P. (2005): Riomarinait, ein neues Wismutmineral vom Abbau Falcacci, Rio Marina, Elba (Italien). Aufschluss 56, 53-60 (in German). Clissold, M. E. (2007) Aspects of the Supergene Geochemistry of Copper, Nickel and Bismuth. PhD Thesis University of Sydney, Australia 162pp. Habel, M. (2009): Der Granodioritbruch der Fa. Josef Uhrmann OHG, Steinerleinbach bei Röhrnbach. Mineralien-Welt 20 (2), 66-86.